Bank of Canada maintains dovish stance on interest rates due to uncertainty on Brent Crude Oil price. 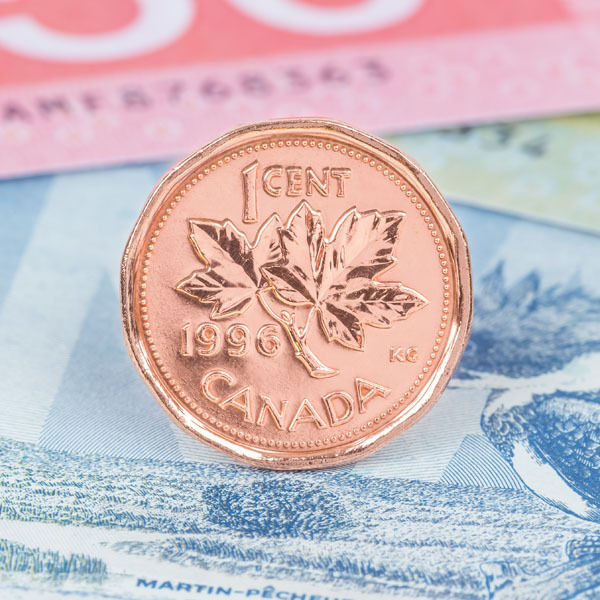 As a commodity currency, the Canadian Dollar has been under pressure in recent months due uncertainty on the price of Brent Crude Oil, the country’s largest export, as well as the ongoing global uncertainty surrounding the US and China trade negotiations. 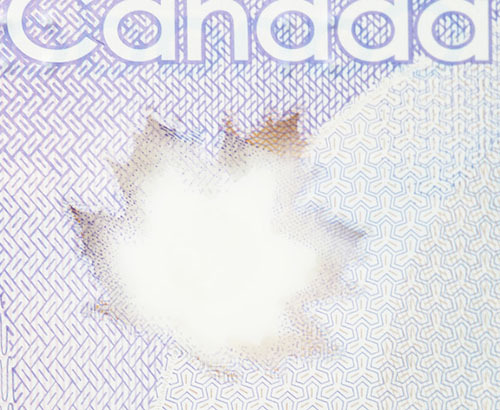 As a result of these uncertainties the Bank of Canada have maintained a more dovish stance on interest rate policy, in order to help the economy adapt to the ever changing political and economic landscape across the globe. In a speech on Monday evening, the Governor of the Bank of Canada, Stephen Poloz, stated that interest rates are unlikely to change in the near future due to the economy needing to adjust to lower oil prices and the uncertainty that is being caused by the trade impasse between the US and China. The price of Brent Crude oil began to rise last week and as such we saw the Canadian dollar gain just over 4 cents against the pound and these gains have been compounded this week due to the ongoing uncertainty surrounding the pound owing to Brexit. What will affect the CAD this week? On Friday this week any clients with a CAD requirement would be wise to keep an eye on average earnings and unemployment data released at 12.30pm. The outcome of these data releases have the potential to create volatility on CAD exchange rates as they are often linked closely to the chances of a change in interest rate policy. 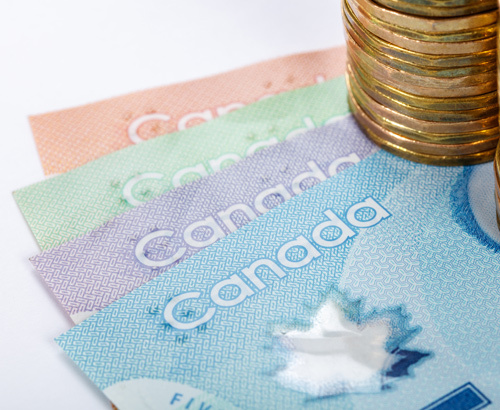 Outside of Canada, Brexit developments are likely to be a key driver on GBP/CAD rates. 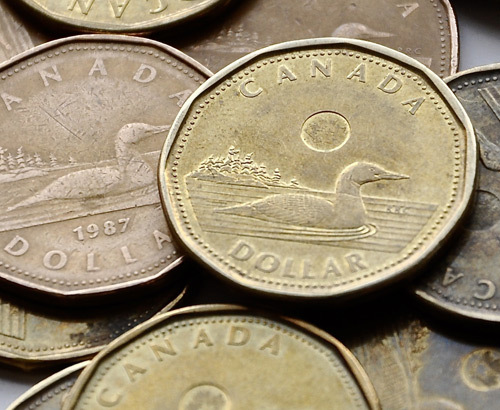 Theresa May looks set to ask for a further extension past the April 12th deadline over the coming days, and any developments could have an impact on the cost of your GBP/CAD requirements. You can stay up to speed with all the latest market movements by keeping in touch with your account manager at Foreign Currency Direct throughout the week.